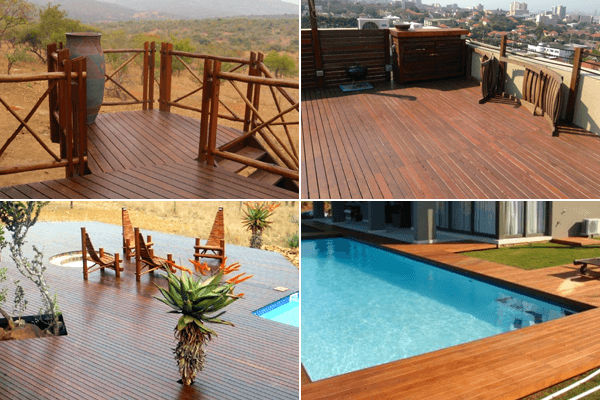 Kaizer Floors is a specialist flooring and decking business working out of Durban, KwaZulu-Natal. 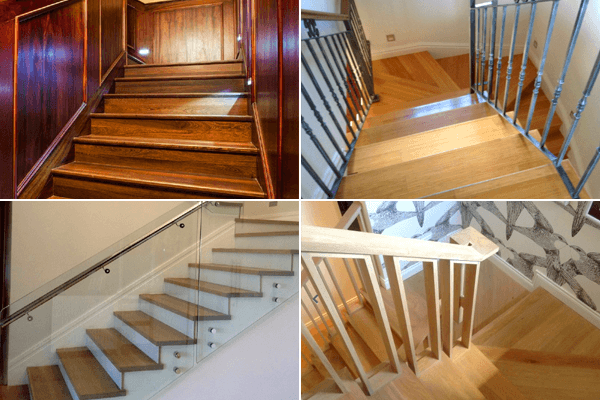 Kaizer floors have been installing floors, staircases and decks in the KwaZulu-Natal region for the past 10 years. We work with architects, interior designers, builders and directly with clients. We are able to advise you on your flooring requirements and the best method for your particular installation. 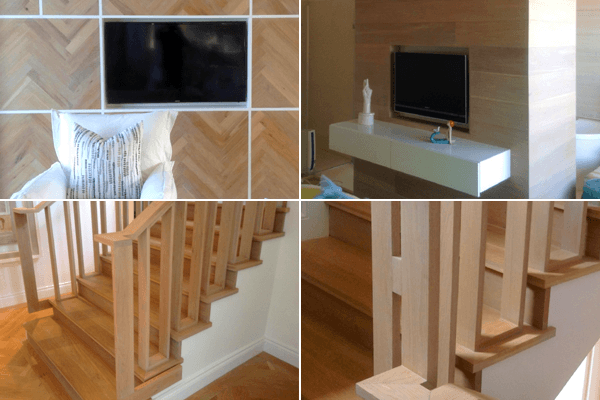 We work in solid timbers, both unsealed and pre sealed, as well as bamboo and engineered flooring. We pride ourselves on our quality workmanship and expert knowledge in the field. We supply, fit , sand and seal floors. A wooden floor will perhaps most significantly enhance the beauty of your home above all other home improvements. Installing a solid wood or engineered floor can be expensive – you need an installer who brings expertise and professionalism to the job. Kaizer Floors has a reputation for doing just this. We have an excellent work ethic and are comfortable working with developers, individuals, designers, architects and builders alike. 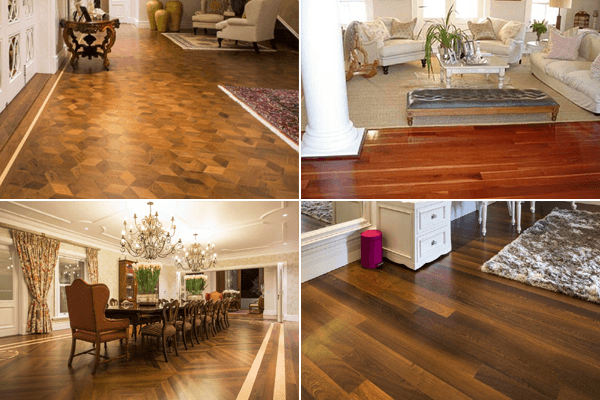 Kaizer Floors is based in Durban, we work in the greater Durban area as well as on the KwaZulu-Natal North Coast and the KwaZulu-Natal Midlands area.